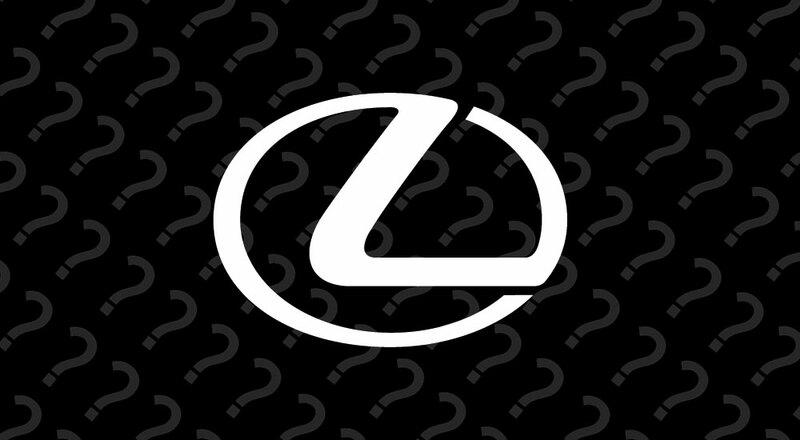 Have Questions for Senior Lexus Executives at the Detroit Auto Show? Lexus Enthusiast editor Kevin Watts will be at the Detroit Auto Show in Detroit this week, bringing you all the latest on the “unprecedented” Lexus vehicle reveal. We have also scheduled interviews with Lexus International executive vice president Mark Templin and Lexus USA general manager Jeff Bracken, and want to give you an opportunity to ask some questions. We will not be able to ask all questions. Lexus executives will not discuss future products. For the most part, questions regarding unreleased or rumored vehicles will not be asked. Hemi: Is there a plan for ISF?Anything he can say about the new LS. Why there is no usage of turbocharged engines?